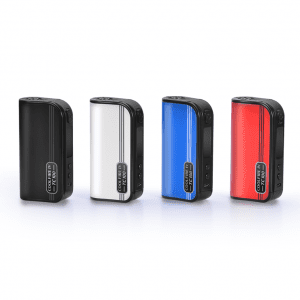 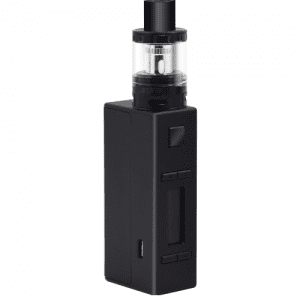 The Kanger KBOX 160W Box Mod is one of the smallest 160W box mods on the market, featuring up to 160 watts of power and a temperature control mode. 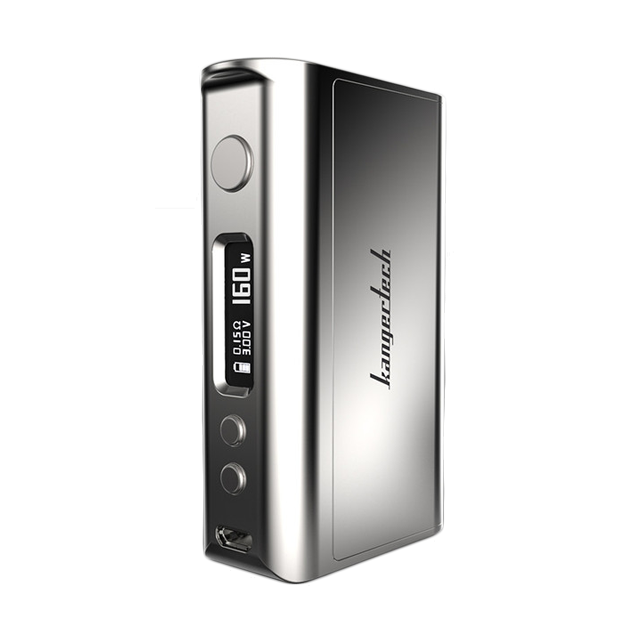 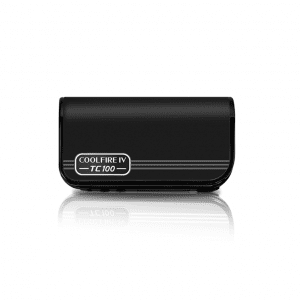 Small, sleek and powerful, this box mod is an ideal upgrade for those wanting to upgrade from their Kanger Subox and start experimenting with temperature controlled vaping. 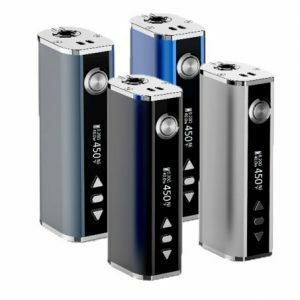 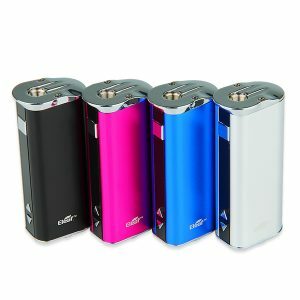 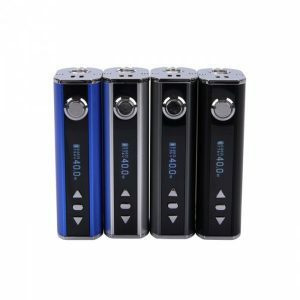 The Eleaf iStick 30W e-cigarette battery is a high quality device that fits in the palm of your hand and delivers outstanding performance.